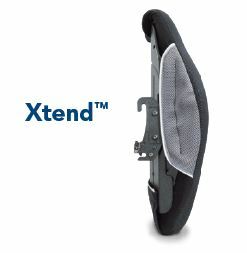 PDG’s preferred OEM partner for seating systems – the nxt Seating Series by Dynamic Health Care Solutions – has announced a name change for two of its most popular back supports. 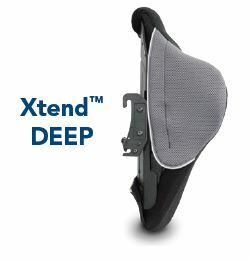 Previously known as Active Contour and Plus Contour, the backs are now branded as Xtend and Xtend DEEP. This name change has been implemented on PDG’s order forms. Price and/or specifications remain unchanged. Click here to learn more about the nxt Seating Series. ⟵The Elevation by PDG now has its own website!